Comments: Comments Off on Former AFL player Abner Haynes joins us on News, Notes & Rumors tonight at 6 EST! 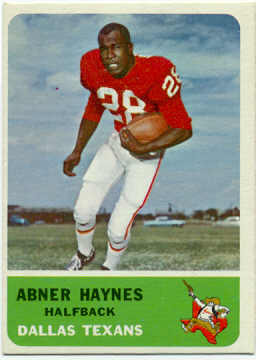 Former AFL player Abner Haynes joins us on News, Notes & Rumors tonight at 6 EST! Abner is one of the best guests we have had on the show. We will discuss the Wells report/Martin issue , Black History month, and his current efforts to help local children become successful adults. I am sure you will find him interesting and thought provoking. Please join us. Thanks. Jeffrey B. Bregel of All American Sports joins us to talk about sports collectables and give you an estimate of the value of some of your collectables. AFL Star RB Abner Hayes joins us to talk about the injuries to retired NFL players, the efforts to get proper health care, Bountygate and the legal issues with the NFL and NFLPA. Evan Silva Rotoworld/PFTalk NBC Sports joins us to answer your questions about the upcoming season and which players will be steals in fantasy football. Monday is our contribution to the annual celebration of Dr. Martin Luther King’s birthday. Cleveland sports legend Bob Karlovec joins me to talk about the Browns and Cavs. 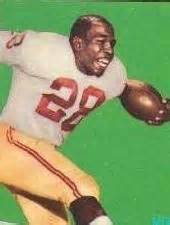 Then NFL all-star Abner Haynes joins us to talk about Dr. King’s impact on sports and the NFL. Nolan Vasan of NFLDraftGeek.com and I talk about the NFL Draft. events for the troops coming home from the wars in Afghanistan and Iraq. players can use to tell their story, their way. Football we will tell our own stories on the Internet and beyond. Please consider joining us and we encourage you to invite your friends. This is reprinted with permission of Mr. Haynes. 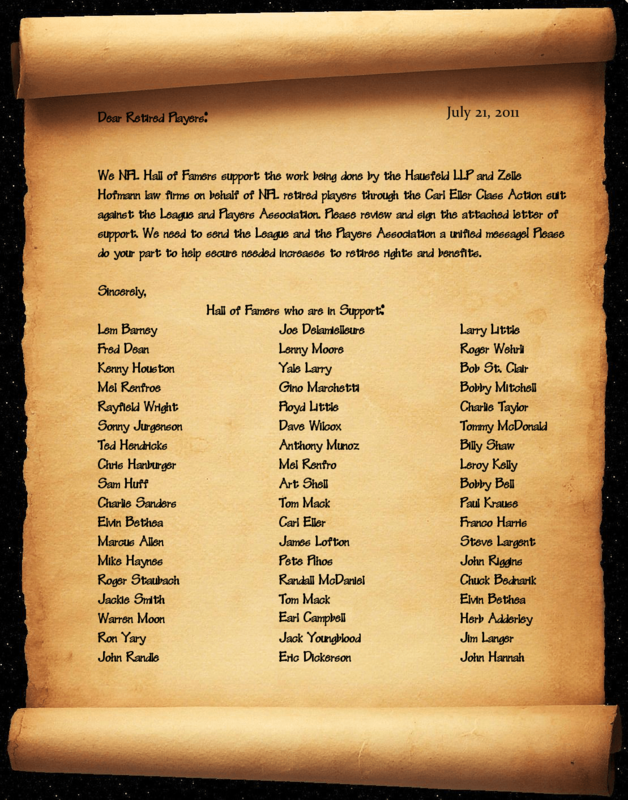 We here at FPS support his group and its goals of brining fair retirement and medical help to the retired NFL players who built the league.